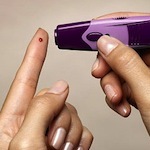 Diabetes is one of the leading health concerns in the Western world. Type II diabetes, the “lifestyle” disease that we most commonly associate with the phrase, can result in heart disease, stroke, kidney failure, and countless other symptoms that can drastically reduce the quality of life or lead to early death. The good news? 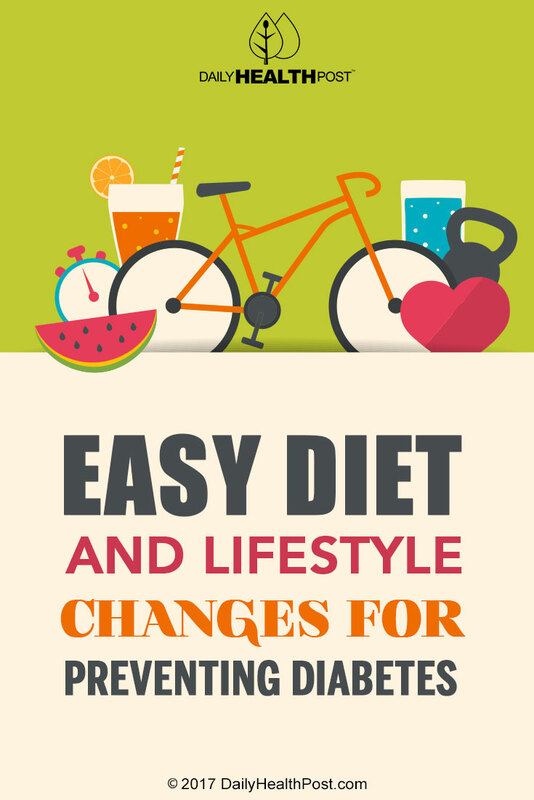 Type II diabetes is preventable with diet and lifestyle changes. Even if you’ve been diagnosed with prediabetes, you can follow these suggestions to turn your health around! Moderate physical activity to the tune of half an hour four or five days a week can cut your diabetes risk by half! Plus, if you get moving, you can also lose weight, increase strength of muscle and bone, and improve your cardiovascular health. You don’t have to become a gym buff or elite athlete, either. Just half an hour of brisk walking will suffice. Just starting out? Try to complete this 7-minute workout. This is a simple one: switch out refined carbohydrates for whole grains and fill up on fiber-rich fruits and vegetables! Eating lots of fiber can lower your blood glucose and ease the strain of high blood sugar on your body. A fiber-rich diet can also help you maintain a feeling of fullness, so you snack less on unhealthy items like chips or baked goods in between meals. Smokers are 50% more likely than non-smokers to develop diabetes, so quitting now is important to preserving your health later – in more ways than one. Perhaps this lifestyle change doesn’t fall into the “easy” category, but smoking is an extremely important diabetes risk factor and not one to be overlooked.